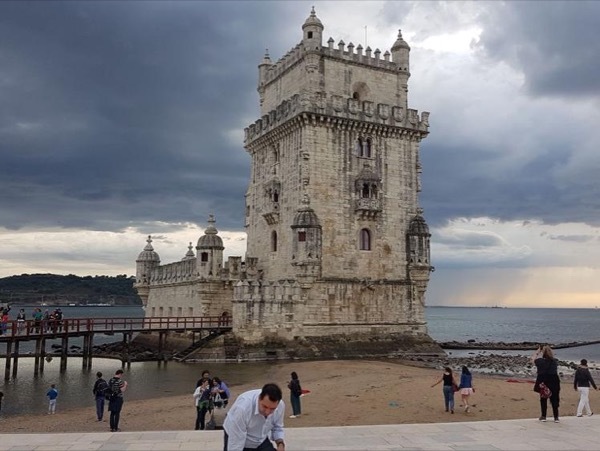 Local Private Tour Guide | Lisbon, Portugal | Andreia N.
Hello my name is Andreia and I'm a licensed tour guide since 2009. I also have a master's degree on Portuguese Modern History and the Discoveries. Besides my passion for Portugal as my homeland, I have a big interest also on photography, food, vintage, Japan and South Korea. Lisbon is a former capital of a big empire dating back to the 16th century; although it suffered with a big earthquake in 1755, it is a very old city, and the influence of the several peoples that passed by can be felt around every corner. 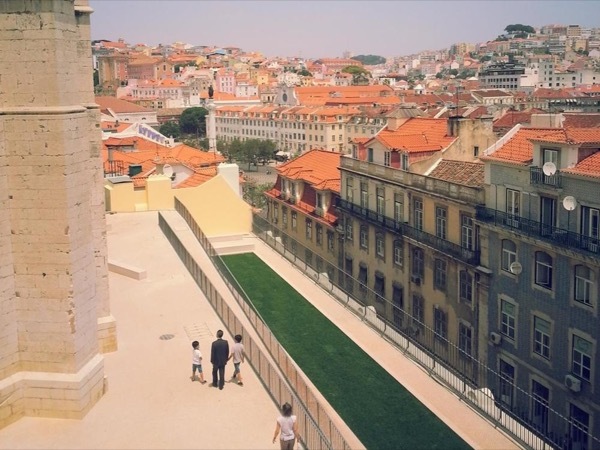 With me you'll be able to walk through the different areas of Lisbon or if you need a more comfortable option, I can also provide a car along with my expertise so that everyone has a chance to see the city. But if you need to get to know other parts of Lisbon, we can also get a car and explore Sintra, a wonderful UNESCO World Heritage Site! My tours are standard, but If there is a particular side of Lisbon that you'd like to see let me know and I will try to adapt to it and make it more appealing to you. 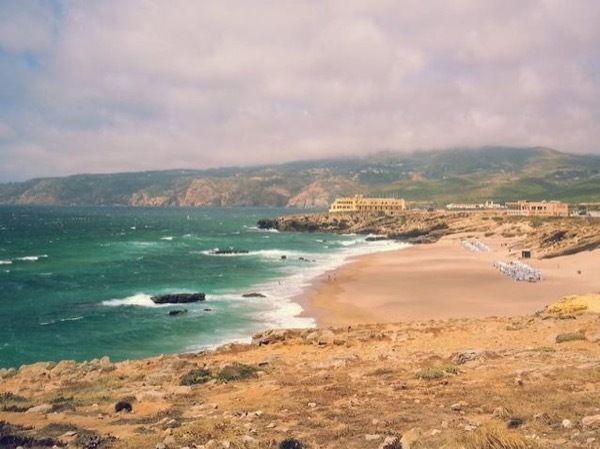 Let my show you "my Portugal" and make you fall in love with it!